 ACT Ubumbano uses the Solidarity Hub for reflection and analysis to inform shared action for economic, gender and environmental justice. The actions that are taken are always informed by analysis of the context of community struggles for justice, and are designed to add value to the work being done by non-governmental and faith-based organisations working with communities. 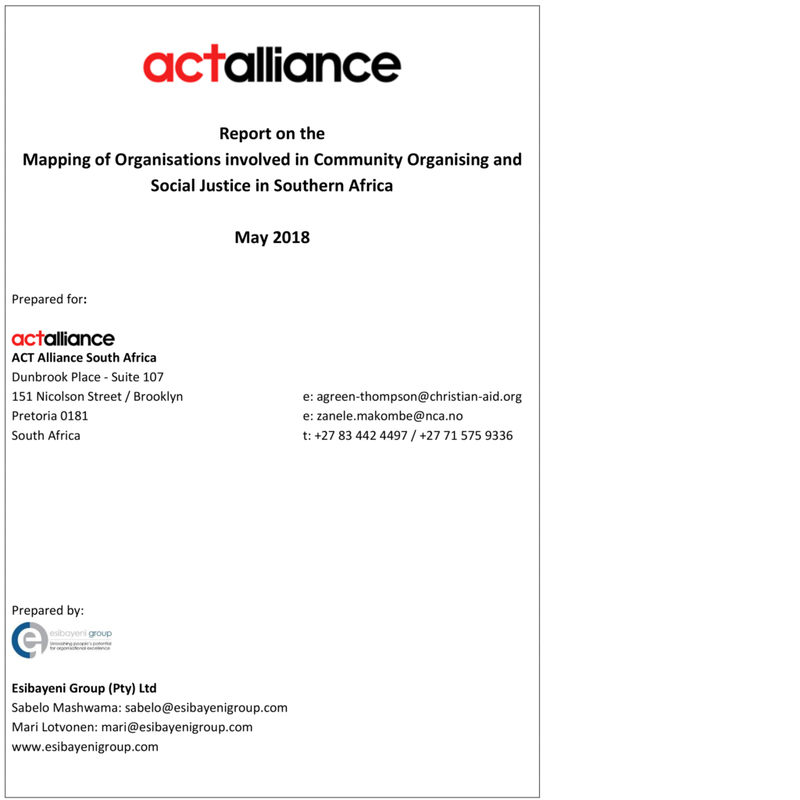 To promote learning through sharing and collaboration, we published the findings of a Scoping Study that showcases the work of some of our participating organisations. Click here for the report. We are setting up an interactive database that will allow organisations to connect with each other. The Ubumbano Community Voice App and Website is about amplifying the experiences and stories of communities fighting social injustice. 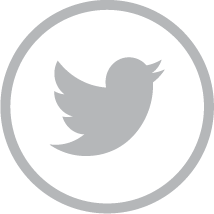 By facilitating the publication of stories using social media, community struggles are highlighted. To deepen our understanding of change through sharing experiences as activists and communities. 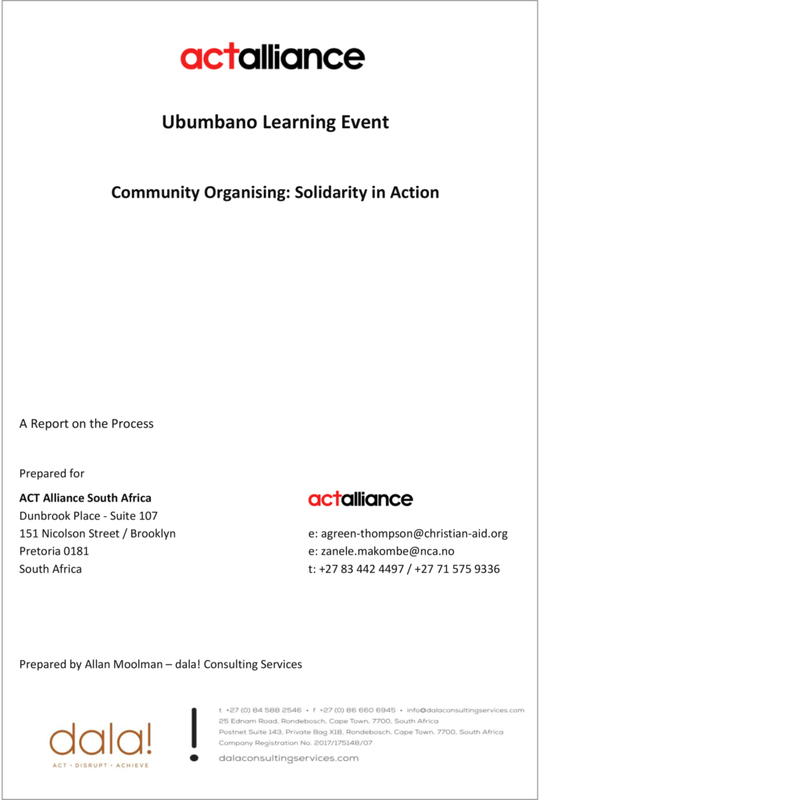 ACT Ubumbano convenes at least one Solidarity Hub each year. In these spaces we reflect on our social justice practice and the context within which we work, and emerge with a deeper sense of defending our human dignity. 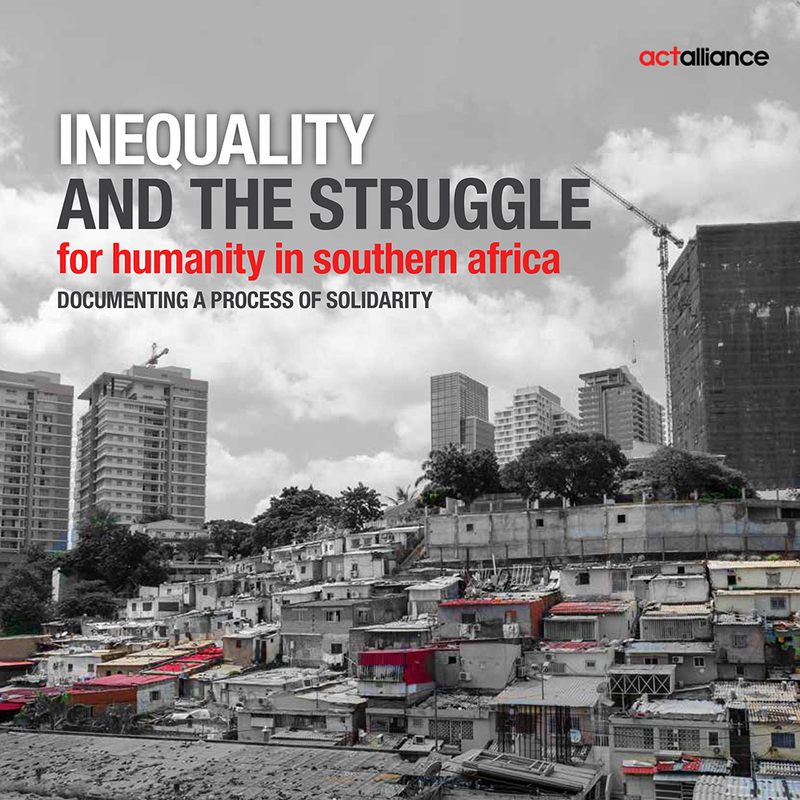 Click here for the “Inequality” report that captures our reflections. We also learn from each other by convening learning events involving communties and activists from throughout the region. Our inaugural learning event was unique in that the content was decided and developed by the participants themselves. The resultant conversation provided rich knowledge that emerged from a sharing of practice and analysis from different actors. 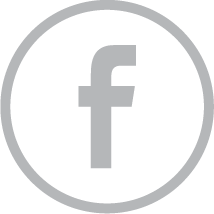 The report – click here to access – is a useful resource that can be used in other forums. Activists find themselves increasingly under threat from a system that uses violence and intimidation to break community struggles for justice and human dignity. We have within our network faith-based organisations and churches that are intimately part of communities, and that could be a major resource in supporting activists. We are in dialogue with our partners to see how best we can carry out this area of work, something that was identified as an urgent need by participants in our learning event in 2018. We also work with movements of gender based violence survivors to dialogue with faith leaders, to bring those issues into the faith space, and to use the resources of the churches to fight back against this scourge. To deepen solidarity between communities globally. At the inaugural Solidarity Hub in 2017, we hosted the MST, Landless Peoples Movement of Brazil, and it marked the start of a relationship of solidarity that we will nurture and that we will learn from through exchanges. 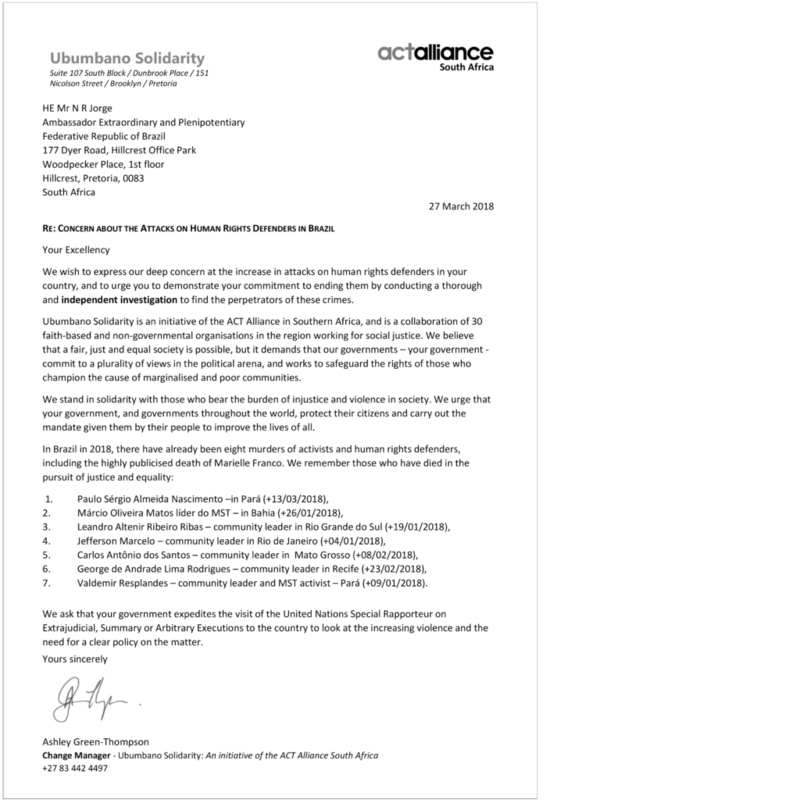 And so when activists and social justice movements in Brazil asked for our support to protest the murders in 2018 of activists and human rights defenders, including the highly publicised death of Marielle Franco, we demanded action from the Bazilian embassy in South Africa as part of a global call. Valdemir Resplandes – community leader in and MST activist – Pará (+09/01/2018). We also will continue to connect local communities and parishes from Europe and Southern Africa, to promote solidarity among people and not just organisations, where local experiences of pursuing social justice can be shared and supported. ACT Ubumbano seeks to be a resource and support to local organisations and communities, and a continued challenge is sustainability and funding. We have coordinated joint funding applications to global calls for proposals – believing that there is more often strength in numbers, and addressing that constant challenge of organisations being too small individually to make the funding threshold for these funds. We also try to connect social justice actions with funders interested in supporting innovative approaches.